Saucon Valley Cape - More than meets the eye! 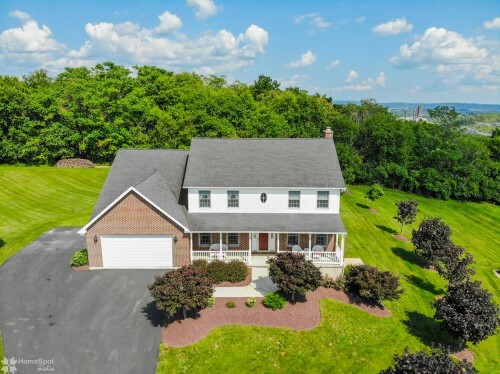 Located within walking distance of Hellertown's main street shops, eateries & local business's! Need garage space for your hobbies, business and more? There are 2 garages with space for 7 cars! Inside you will find charm & character throughout each room! Option for one floor living or in law setup! Open concept family room with hardwood floors, brick fireplace, neutral color tones & plenty of natural light! Custom eat in kitchen with great work space, eat at island, stainless steel appliances & more! Dining room is perfectly situated with views and access to the rear deck and yard! Convenient first floor master suite with brick accents, hardwood floors & beautiful on suite full bath! Need an in home office? Enjoy the additional first floor office space or separate multi purpose room with access to a full bath! Second and third floor boast three more unique bedrooms, a full bath, more hardwood floors & plenty of closet space! Sullivans March - Welcome home to this beautiful Forks township colonial on a Corner lot with sunny views! This well kept home offers 3 to 4 bedrooms, 2 & a half baths and a side entry 2 car garage! Open concept family room with working brick fireplace, hardwood floors & easy access to the rear deck & yard! Perfect space for a 1st floor office or another bedroom! Formal dining room with more hardwood floors & plenty of natural light! Spacious kitchen perfect for entertaining with granite counters, stoned tile floors, plenty of counter space for holiday spreads, an abundance of cabinets, eat at island & breakfast nook! Convenient first floor powder room! Master bedroom suite boasts a large master bath with double sinks, shower, garden tub & walk in closet! Two additional large bedrooms have ample closet space & warm color tones! Hall bath features a soaking tub/shower & dual sinks! Full basement provides you with great storage, play space, craft area or workshop! Economical gas heat & reasonable taxes! 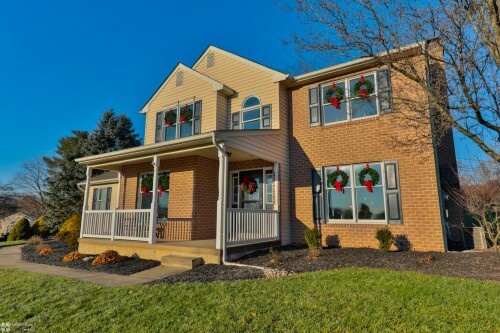 8199 Powder Lane, Lower Milford Twp - Owners relocating! Absolutely beautiful country home! Fall in love with this gorgeous location! Plenty of privacy and room to roam for the family and pets! Updated throughout! Top of the line open concept eat in kitchen! Chef's dream! Natural cherry cabinetry with crown molding detail and antique finish! Soft close drawers and granite countertops! Stainless steel gas appliances, center island and expanded cabinet space and counters for ease of entertaining! Direct access to the rear deck and lush yard from the glass slider! Cathedral ceilings within the family room for grand appeal! This home also features the convenience of 4 bedrooms and 2 full bathrooms! Unique balconies off of bedrooms and plenty of closet space! Lower level family room ready for a future wood or coal stove! Laundry room right off the one car garage! 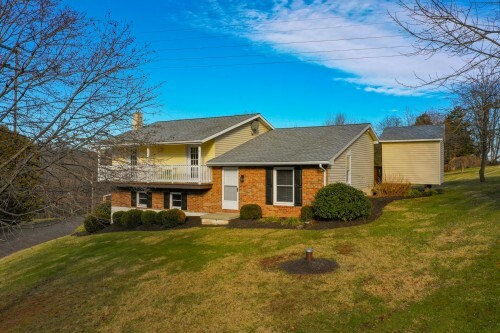 Architectural shingle roof and well maintained throughout! Recently inspected and passed with flying colors! Inspection reports are available upon request! 2354 Albright Avenue, South Whitehall Twp - Spacious, South Whitehall, Cape Cod with two car garage & second floor apartment! Multi Generational Home! Perfect for an in law suite, nanny's quarters or additional investment! One floor living! Hardwood floors under carpet! Open concept floor plan with large room sizes & plenty of storage! Bright & cheery family room boasts a wood burning fireplace & easy access to the dining room! Eat in kitchen allows for plenty of entertaining space & overflow into the additional multi purpose room or office area! Oversized master bedroom & two more bedrooms are located on the 1st floor. Two full bathrooms with soaking tub & the other with a shower!Finished basement with another family room, craft room, bathroom, storage space & kitchen area! Second floor boasts a 1 bedroom apartment complete with a full kitchen, family room & laundry area! Apartment has its own entrance, hot water heater & electric service. Rear yard is complete with a covered patio, off street parking & workshop/storage shed! 3172 Route 212, Springtown - One of a kind property & opportunity! Charming and unique 1800s cathedral church with modern appointments of a home! The original church bell still remains! Original double doors welcome you through the foyer and showcase the original intricate details of the stained glass windows, hardwood floors, 2 story cathedral ceilings & natural woodwork! Open concept family room & kitchen complete with plenty of cabinet space, double wall oven, center island & pantry space! Breakfast nook or reading area leads you to the large rear deck overlooking the rear yard with lush landscapes & garden! First floor study or bedroom & full bath! Second floor master bedroom suite could be closed off for more privacy or into two bedrooms! Fully finished walk out basement with an opportunity for an in law setup, college student or office space! There are 4 separate rooms, two half baths in the basement & laundry area, all accessible from the upstairs! Easy access to the rear off street parking & garage space! In home Business Owners - OPPORTUNITY KNOCKS!!! Prime Location for an in home Business Owners, Salon, Accountants, Massage Therapy, Car Enthusiasts, Contractors and More! 1.48 Acres! Great Rental or Multi Unit Setup! One floor living with the option for extended living quarters or additional living space! 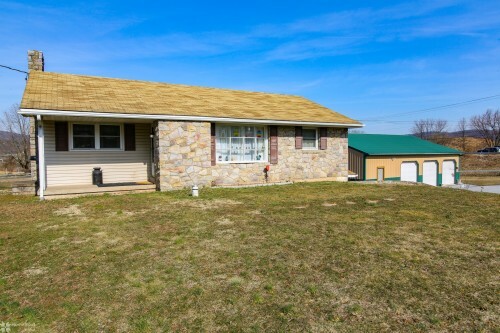 Once inside this well maintained ranch home you will find an updated open concept kitchen and dining room with new cabinets, countertops, paint, hardwood floors and appliances! Cozy living room also has hardwood floors and plenty of natural light! Beautifully renovated full bathroom with tile floors, vanity, soaking tub & shower! Easy access to three bedrooms on the same floor! Fully finished basement boasts many options for another family room, bedroom, office space & more! Relax in front of the stone fireplace! Huge laundry and mud room with easy access to the outside! Don't forget the 5 plus car garage and workshop with it's own electric! Plenty of parking! So many options come with this property! 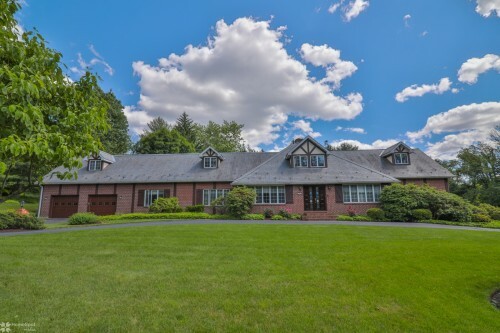 4250 Knollwood Drive, Upper Milford Tw - Absolutely breathtaking estate! This sprawling custom built cape is located on 6 private acres, which happen to be the entire cul de sac! Solid construction is throughout! 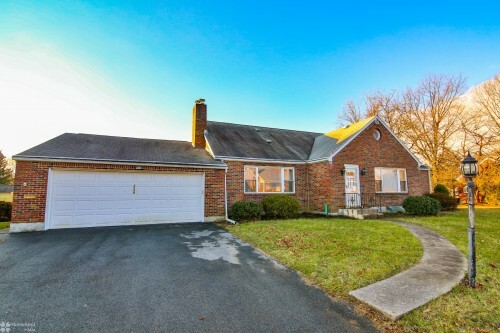 This all brick home has been absolutely well maintained! Quality features include a slate roof, New 3 Zone Heating & Air Conditioning, Hardwood floors, Washer, Dryer & Commercial Refrigerator as well as 1,600 sq foot addition! Stunning family room with cathedral ceiling, parquet floors & wall of windows overlooking the in ground pool with covered patio & pool house! Relax in front of the cozy brick fireplace! Entertain with ease from the open concept kitchen, dining room & breakfast nook that overlooks the brick paver patio & lush rear yard! One floor living! Convenient 1st floor master suite with a library, walk in closet & oversized bath with double vanities, glass shower & tub! Plenty of room to roam within the extra den space! Second floor offers 4 spacious bedrooms & 3 more full baths! Two car oversized garage! Hillside Farms - Absolutely impeccable! Intricate details around every corner! 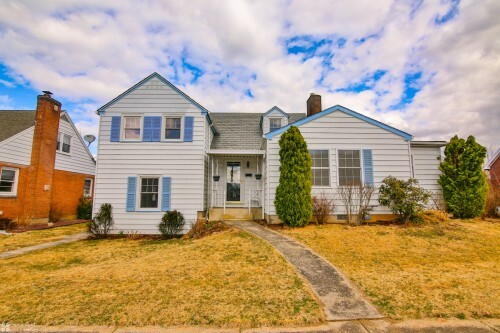 This Nazareth brick front colonial offers 4 bedrooms, 2.5 baths & first floor office! Situated on a premium lot with a wooded tree line! Open concept floor plan boasts a southern style custom kitchen with hardwood floors, soapstone counters, large farmhouse sink, natural cherry cabinetry, top of the line stainless steel appliances, center island & recessed lights! Cozy up to the wood burning stove featuring stone surround! Open family room is complete with a new french slider leading to the rear deck & incredible in ground pool! Entertain with ease within the adjacent dining room complete with french doors! Convenient 1st floor laundry room with custom built ins, utility sink & powder room! Master bedroom suite features plenty of closet space & on suite full bath with whirlpool tub, & shower! Three additional bedrooms & full hall bath complete the second floor! Walk out basement, Gas Heat & Cooking! This home has it all! Prime location for any business - Own a piece of history! 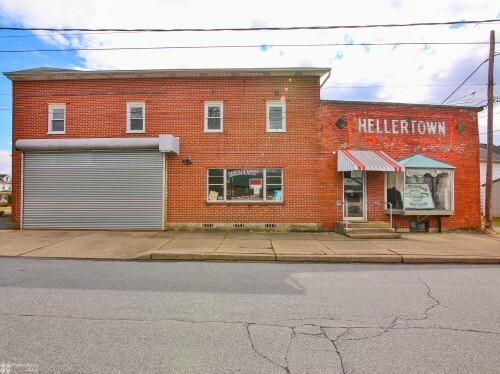 Previously the Hellertown Bakery! Prime location for any business! Contractors, car enthusiasts, hobbyists, accountants, bakery, any type of salon, retail, yoga, crafts, storage and more! This well maintained building is a vanilla space and ready to go! Inside you will find a main waiting and retail area. There is also a restroom on site. Attached warehouse/garage space can fit about 25 cars. On site parking for 20 cars and more off street parking space. 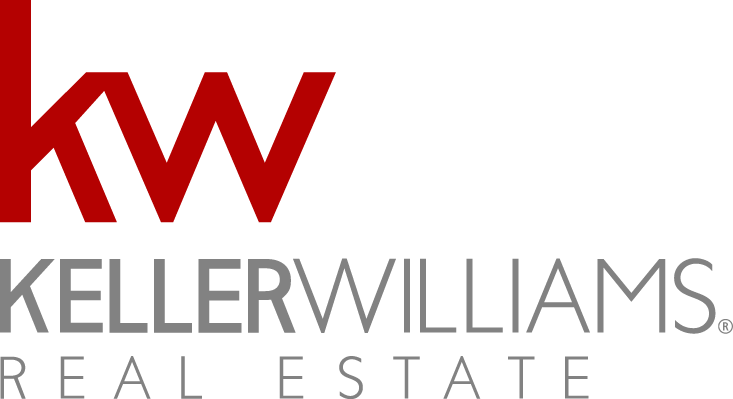 Walk to other local business's and enjoy all this town has to offer! Minutes from route 78, 33 and 22! Perfect location to commute to New Jersey and New York! Expand your business or start that opportunity you have been thinking about, TODAY! *Check will local zoning for all uses! 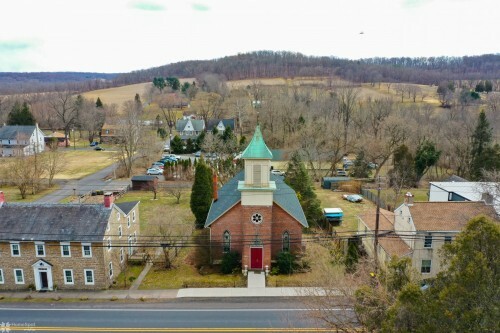 Lower Milford Township 1800's Estate - Stunning 1800's estate tucked away on over 25 private acres & surrounded by miles of conservancy farmland! Gorgeous Farmette with 3 horse stalls has been well maintained, boasts modern conveniences & top of the line upgrades throughout! Open foyer with refinished wood floors leads you to the family & dining room with exposed beams, stone fireplace, deep window sills & original wood floors! Fall in love with the open kitchen & breakfast nook! New custom cabinetry, copper farmhouse sink, tile backsplash, butcher block counters, eat at island, pendant lights, black stainless appliances, brick floor, original split barn doors, & unobstructed views of the land! First floor powder room & multi purpose space for an office or family room! Second floor boasts a large master bedroom with wide plank floors, exposed beams & full bath! Three more bedrooms grace the 2nd & 3rd floors as well as another full bath! Barn/garage with space for 3+ cars!Perfect for hobbyists, car enthusiasts or contractor!